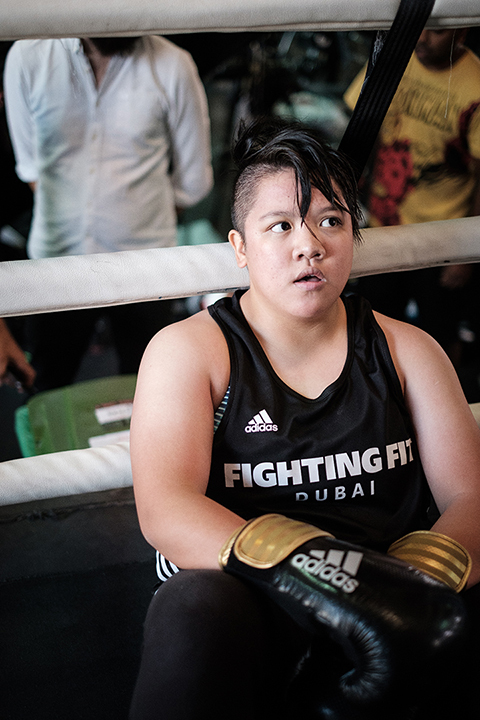 DUBAI: Two overseas Filipino workers (OFWs), a piano teacher and a receptionist who smashed the show’s “Death by Burpees” record, are among 24 fighters slugging it out in two teams for the much-awaited Fighting Fit Dubai Fight Night happening April 26 at Zabeel House by Jumeirah, The Greens and to be streamed on ESPN.com, viewed by a global audience of 3.2 million. 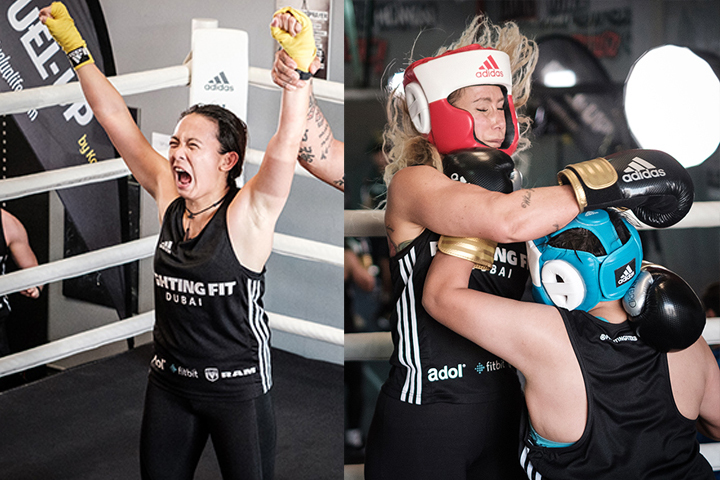 Liezl Talaver, the piano teacher whose family came to Dubai 24 years ago; and Danisel R. Maranan, the events management company receptionist who left her career as a PE teacher to get a stab at Dubai’s promise of a better place, found themselves training hard for the fights – their way out of a monotonous life. 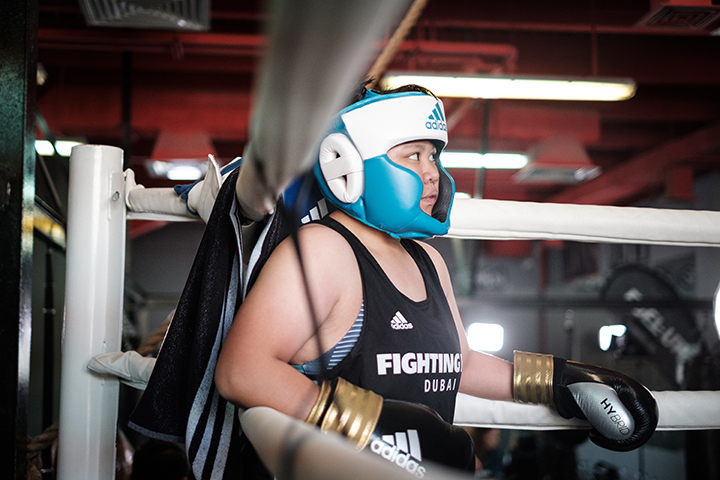 Both ladies likewise have no qualms fighting in the ring despite boxing having been known to be a male-dominated domain. “I don’t believe there is a gender-label on any sport or on anything. 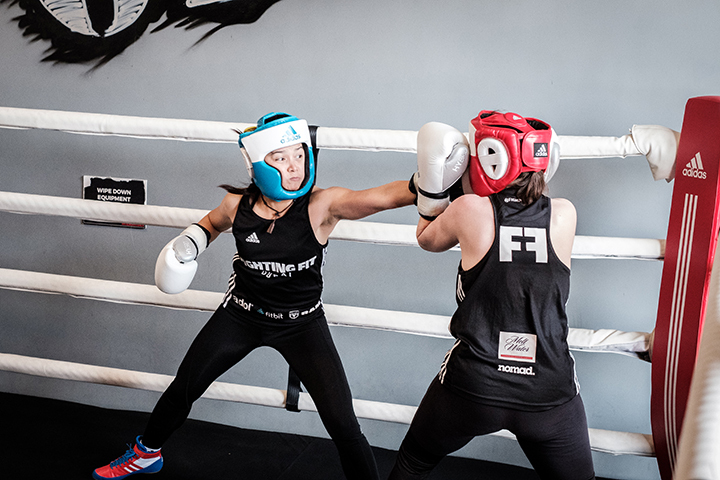 I originally decided to take up boxing for self-defense.I turned to boxing as an outlet to keep me present and grounded,” said Talaver, who currently is working on her start-up business. “I like extremes,” said Maranas who, as a kid, liked action anime, with her all-time favorite being Ippo Makunouchi. 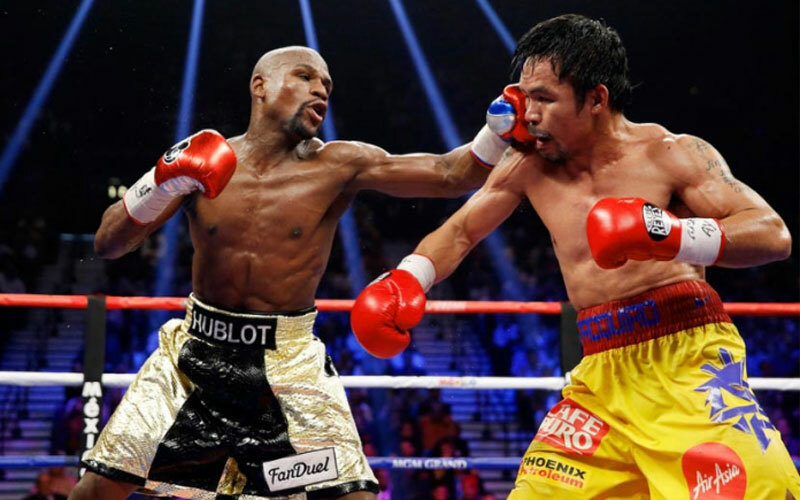 Their boxing influence? Sen. Manny Pacquiao. 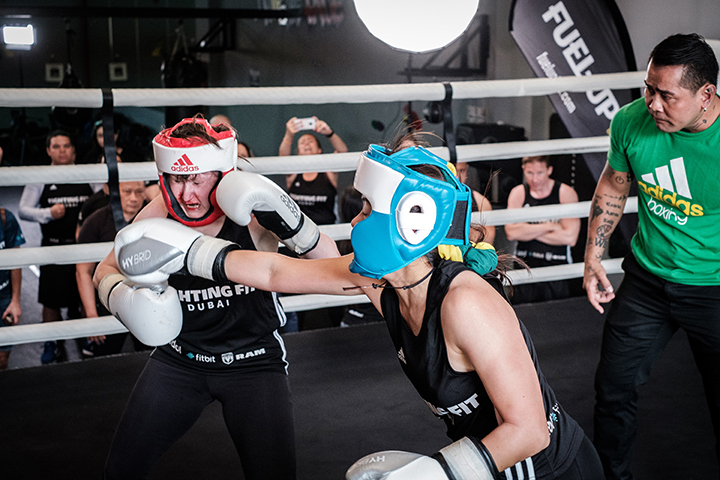 Conceptualized, filmed and produced entirely in the UAE, the reality show follows a diverse group of UAE residents between the ages of 25-57, as they train in the art of boxing over six weeks for the chance to compete for glory and to be named Fighting Fit Dubai Champions on one final Fight Night. 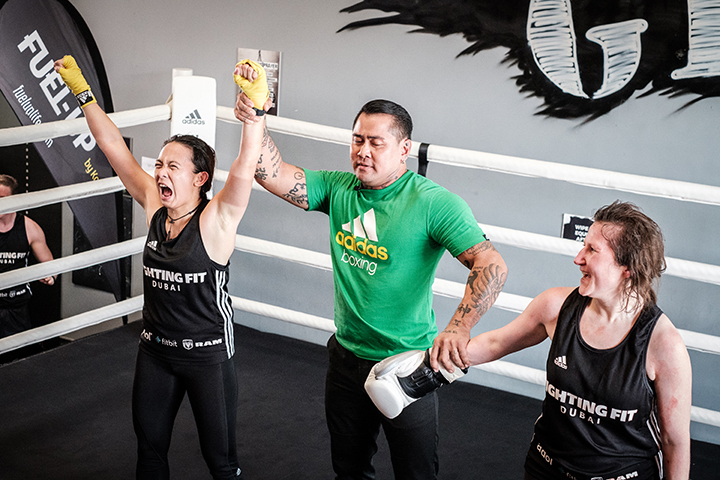 From trials, two teams of six people and 12 reserves were selected, with teams facing weekly challenges and showdowns in the ring, not only fighting for glory but for their chance to stay in the show. Those who want to catch our Pinay contenders in action live can attend Fight Night on April 26th at Zabeel House by Jumeirah, The Greens. Tickets on sale now on www.espn.com/fightingfitdubai and PlatinumList for an unforgettable night of boxing, drama and triumph! All episodes can be viewed at www.espn.com/fightingfitdubai.